Contributed by | Zimmer Group. Zimmer Group US Inc. manufactures precision-quality components in six major technologies: handling technology, damping technology, linear technology, process technology, machine tooling technology and system technology. More than 30 years' experience and innovation make it one of the worldwide leading manufacturers and providers of high-precision industrial components offering sales, service, and support throughout the United States and Mexico. Zimmer Group is among the leading manufacturers in the automation industry providing grippers, tool changers, crash protection, axis compensation, robot accessories and also complete end of arm turnkey gripper systems. As part of our motion control lineup, we manufacture shock absorbers, clamps and brakes for linear rail, and profile dampers. Your company will be exhibiting at ATX West, what is it that makes this an important event for your company? For Zimmer Group US, it is our only major west coast show that we exhibit at, so it is important for us to showcase our latest, most innovative products. 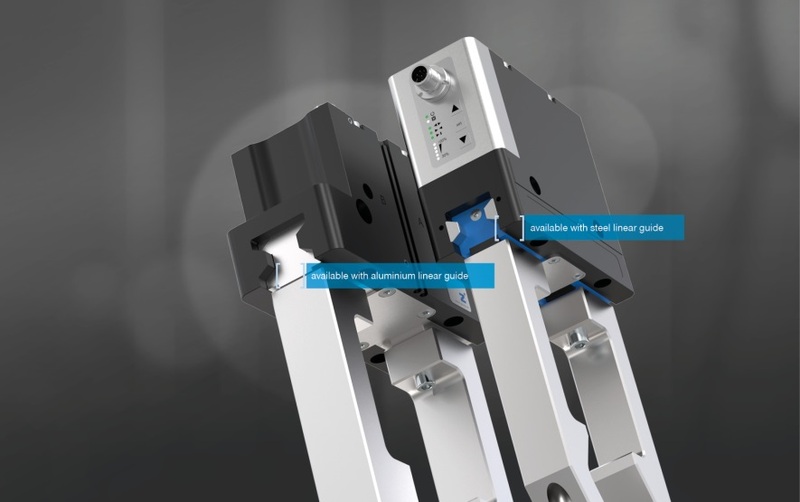 We will be showing our HRC-03 grippers for collaborative robotic applications, also our new aluminum guided variant of our very successful 5000 series grippers. ATX West has many educational sessions, forums & Demo’s, is your company involved in any of them this year? We plan to demonstrate a collaborative pick and place application in our booth using our HRC grippers mounted to a Universal Robots cobot. If we get a chance to walk the hall, we are usually interested in seeing what new products are coming from robot manufacturers as well as our target customers. The automation industry will become smarter and more flexible. Thru use of IO-Link and IoT, small batch production runs will become more efficient, cost effective and commonplace.